Three available departures everyday from Madrid all year round, flexible return schedule and a walking tour before you start to discover the city on your own, make this choice a great deal. … but, hold on a second! 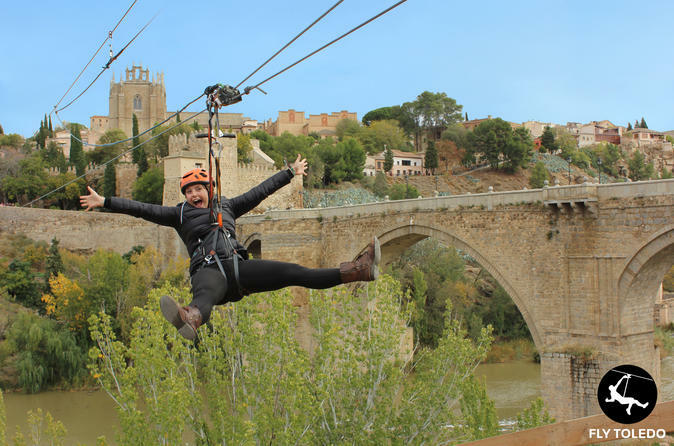 There are still more, make your experience the perfect match with the included ticket for one jump at the longest urban Zip-Line in Europe. Don’t miss it! !